Authentic teppanyaki show, sushi menu and a variety of Japanese delicacies. Teppnyaki is a flat grill cooking technique developed in Japan after the Second World War. Combining traditional cuisine with international spices and turning the cooking process into a show, the style soon raised popularity outside Japan. 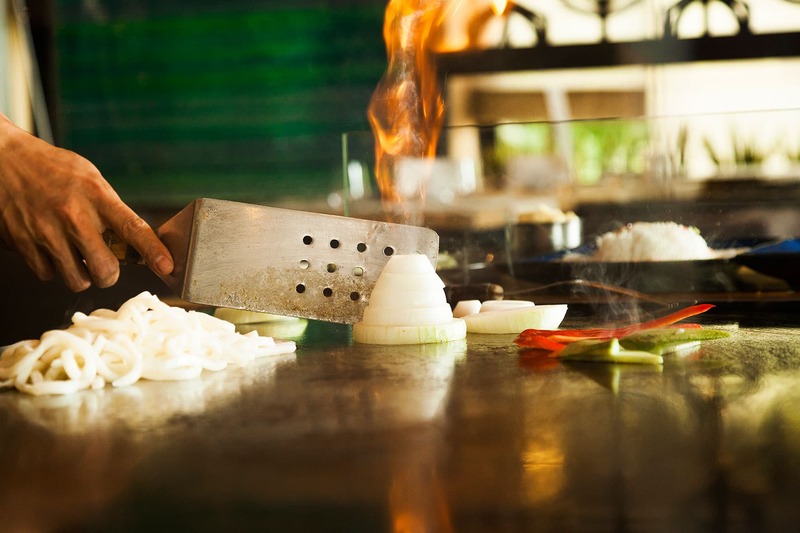 Today the guests are sitting around the teppanyaki grill table and enjoying the master-chef preparing their food and serving it directly from the grill in a form of entertaining show. There are many popular tricks you can enjoy – the onion volcano, egg juggling and lightning, fast meat cutting are only a small part of the show-stopping tricks. The best part of the teppnyaki experience is the peeping hot food, cooked in front of you and served immediately. Agus Tanowi is our star form the East. 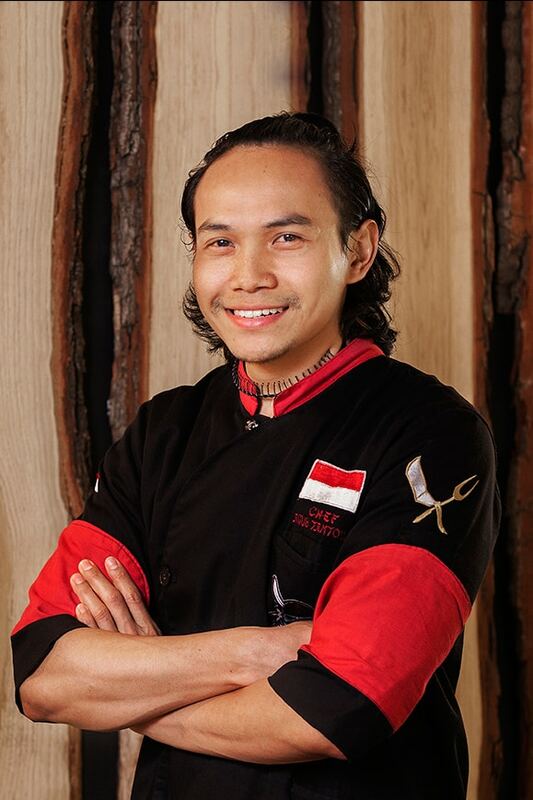 Born in Jakarta, graduate of Jakarta International Hotels Academia, and with over fourteen years of experience as a master chef and teppanyaki master around the world, participant in the Indonesian television show Kung Fu Chef. He will make sure you have an unforgettable experience. 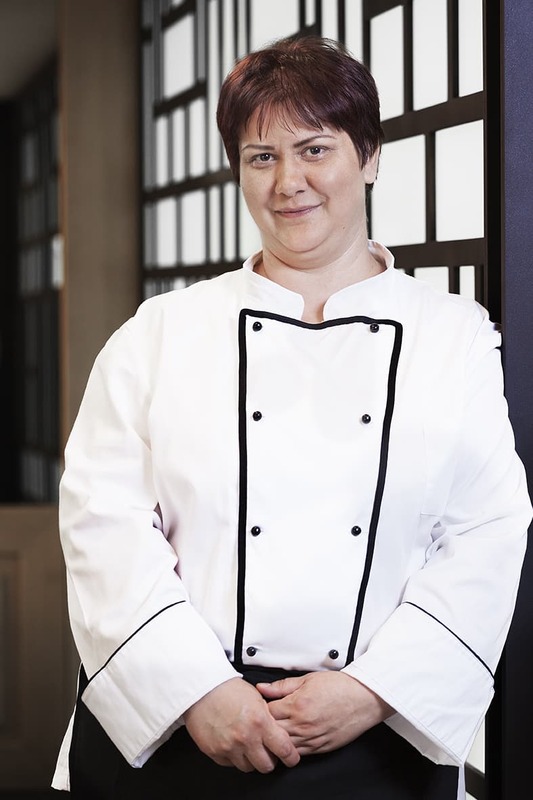 Petya Vasileva became part of our master chef team more than six years ago. 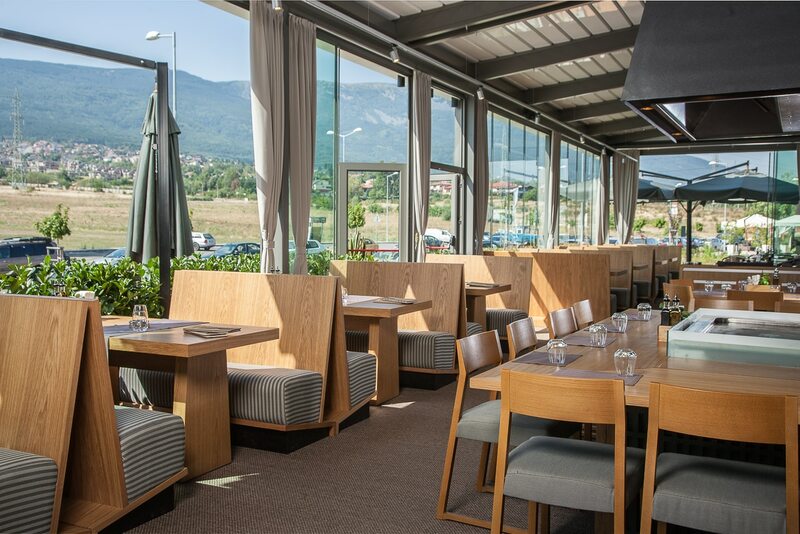 With over ten years of experience in Korean cuisine, we are sure you have already tried some of her masterpieces in our own Pacific and Fancy restaurants.